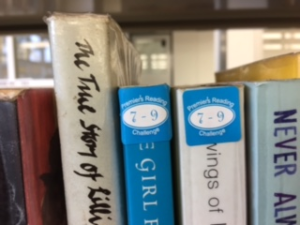 Information about the 2019 Premier’s Reading Challenge may be found here. Open to all students in Year 7, 8 and 9. You must read a minimum of 20 books. 15 must be from the PRC list. Up to 5 can be personal choice books. Select books from the 5-6 and 7-9 PRC lists.